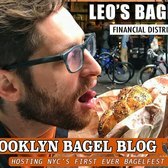 Brooklyn resident Samuel Silverman—a.k.a. 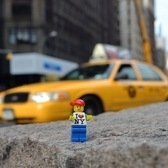 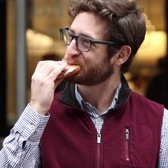 The Bagel Borg—runs a great website and called The Brooklyn Bagel Blog which provides shot but comprehensive video reviews for bagel shops all around New York City. 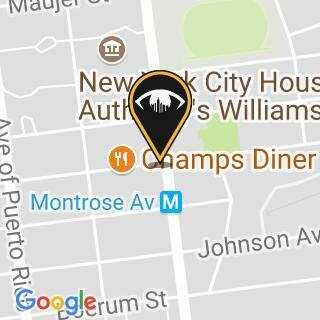 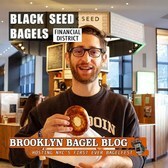 In this video from the blog, watch as The Bagel Borg reviews Bread Brothers Bagel Cafe, a small bagel shop in Bushwick, Brooklyn.